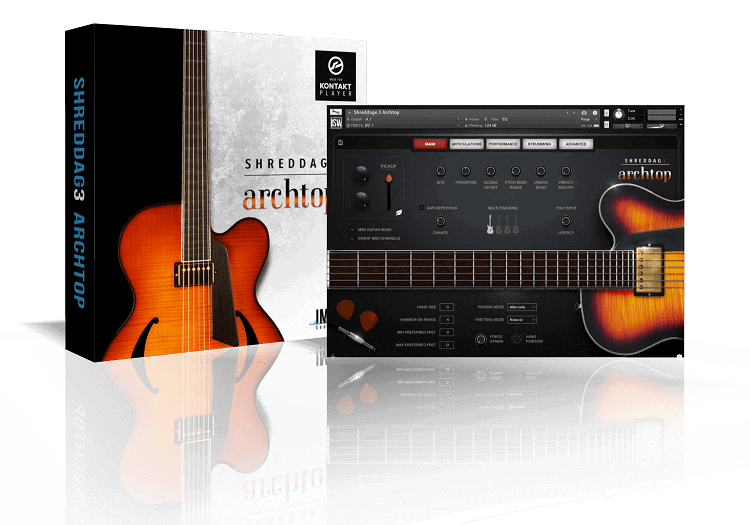 Archtop: Hollowbody Electric Guitar is now Shreddage 3 Archtop! 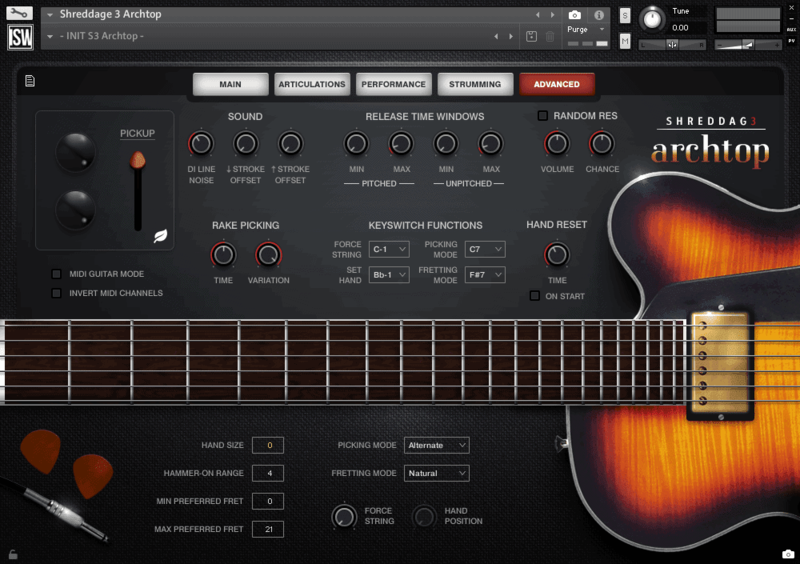 A supremely versatile hollowbody 6-string electric guitar, perfectly suited for clean & amped playing and great for jazz, blues, R&B, funk, pop + more. 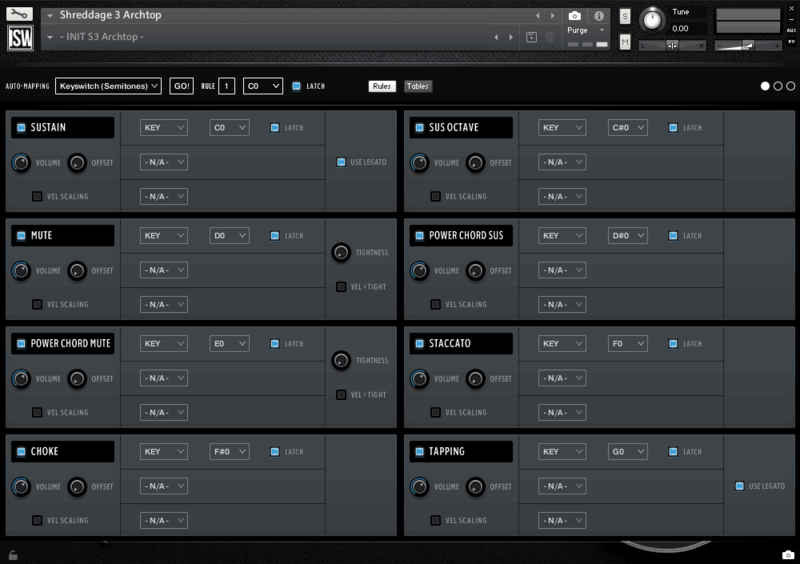 Now upgradwas peed to the cutting-edge S3 Engine with better performances, editing, and FX than ever! Shreddage 3 Archtop was performed by master session musician Josh Workman, who brought detail and nuance to every note. 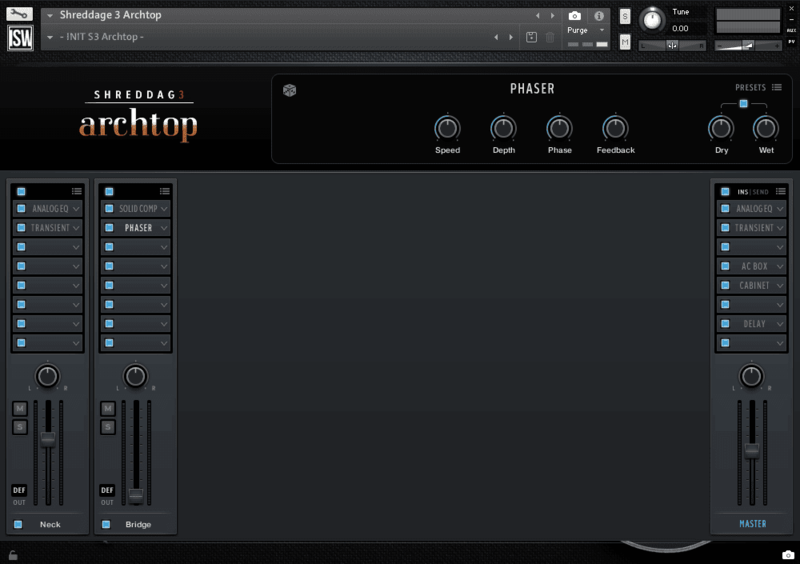 Each sample was cleanly recorded DI through a true analog signal chain for maximum warmth, making this guitar equally usable in both amped and clean contexts. 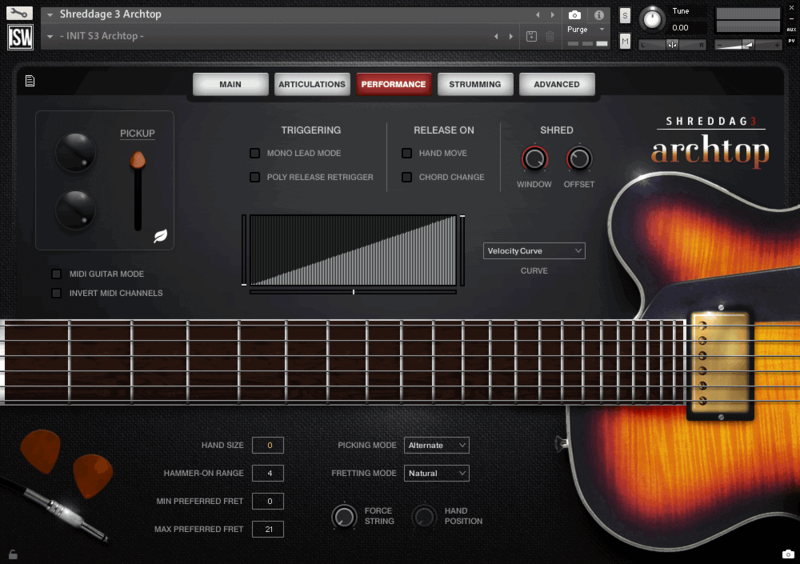 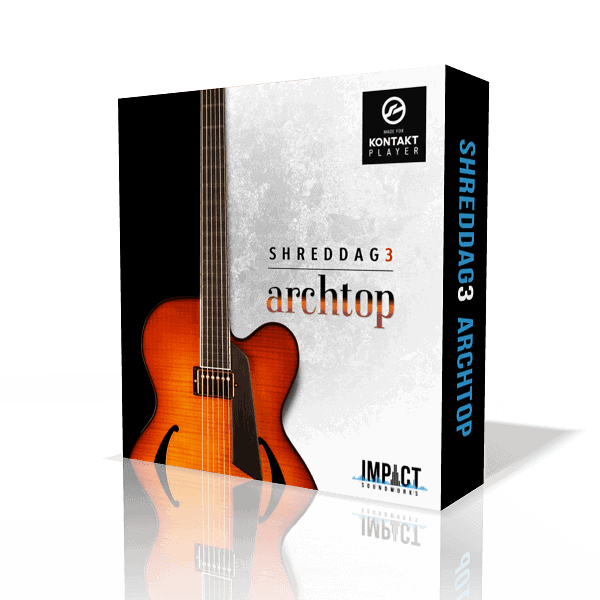 While it is more than capable of hi-gain styles, Shreddage 3 Archtop truly excels with cleaner tones and genres like jazz, fusion, pop, alt rock, blues, funk, and R&B.